Saw Palmetto Oil – It is the most common palm tree in the United States, its berries are used for medicine for men and women. 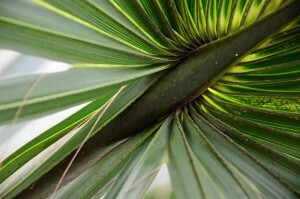 Saw Palmetto is rich in fatty acids and phytosterols. It is best known for its use to treat benign prostatic hypertrophy (BPH), hyperplasia. It may reduce the risk of prostate cancer in men. Retains testosterone levels, helps with hair loss. In women it can support the urilogical system due to its anti-inflammatory actions by reducing urinary frequency, increasing urinary flow, and decreasing nighttime urination. Infiniti Nutraceuticals can provide Saw Palmetto Oil 85% CO2 Extraction & Powder Extract 25%.